I really have no idea what to expect it to bring, but I hope that it doesn’t involve too much more of an outlay on my car. I’m hoping to get off my backside and actually write a bit more, as well as change my blog’s theme. From 2011, I’m glad I have a job again, I’m ecstatic that I have a new nephew. 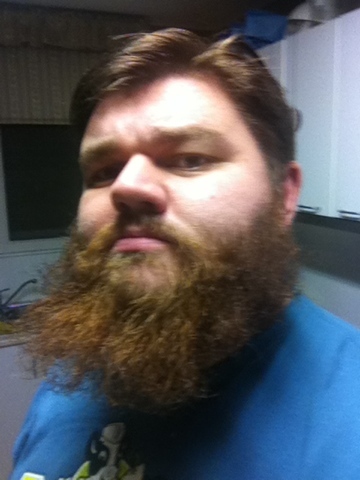 I don’t know about you, but I’m calling this year 2012 – The Year of the Beard. … oh, and I haven’t shaved all year.